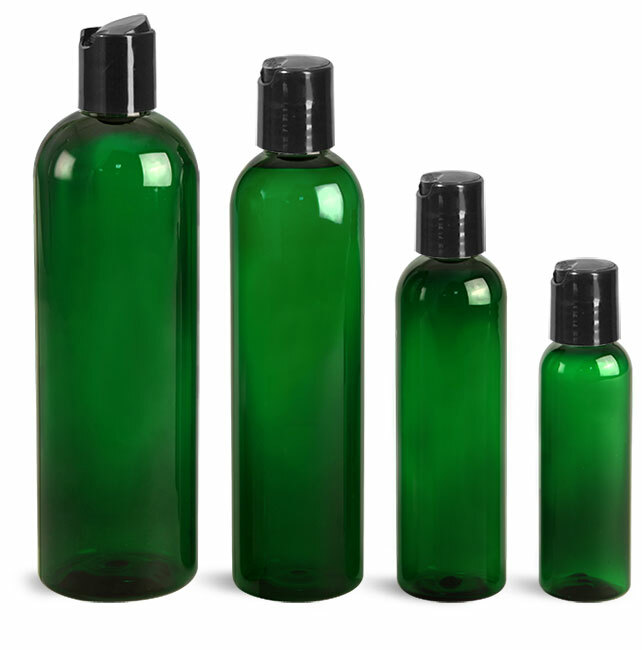 In a compact, convenient size, amber and black travel lotion bottles paired with black disc top caps could easily integrate into toiletry and personal care product lines. 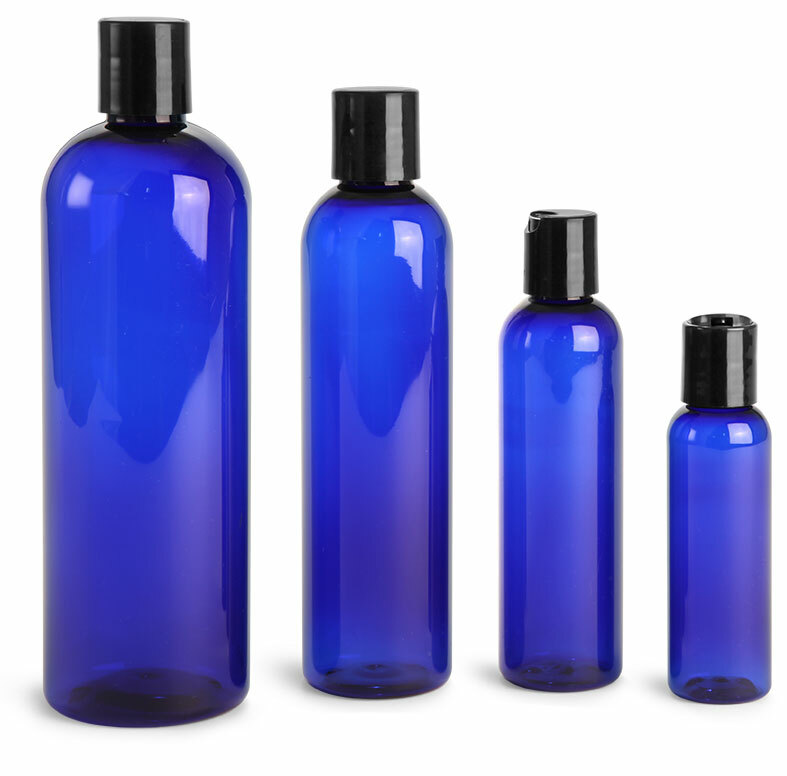 The travel lotion bottles are small enough to include in toiletry sets, creating full lines of moisturizing personal care products. 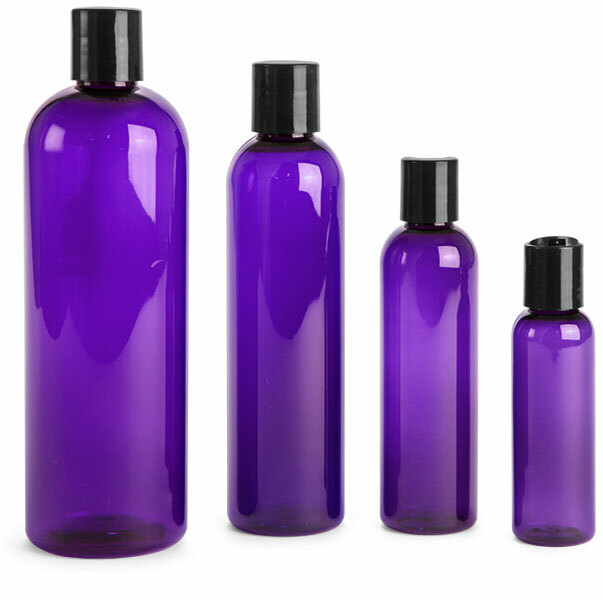 These travel lotion bottles at the same time provide ample labeling space for custom product branding and design.